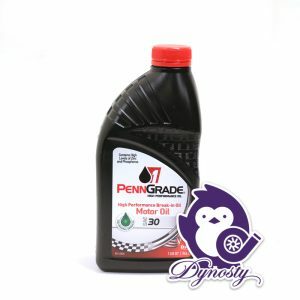 Brad Penn PennGrade 1 Partial Synthetic Oil is recommended after break-in and 1000 miles of driving has been completed. 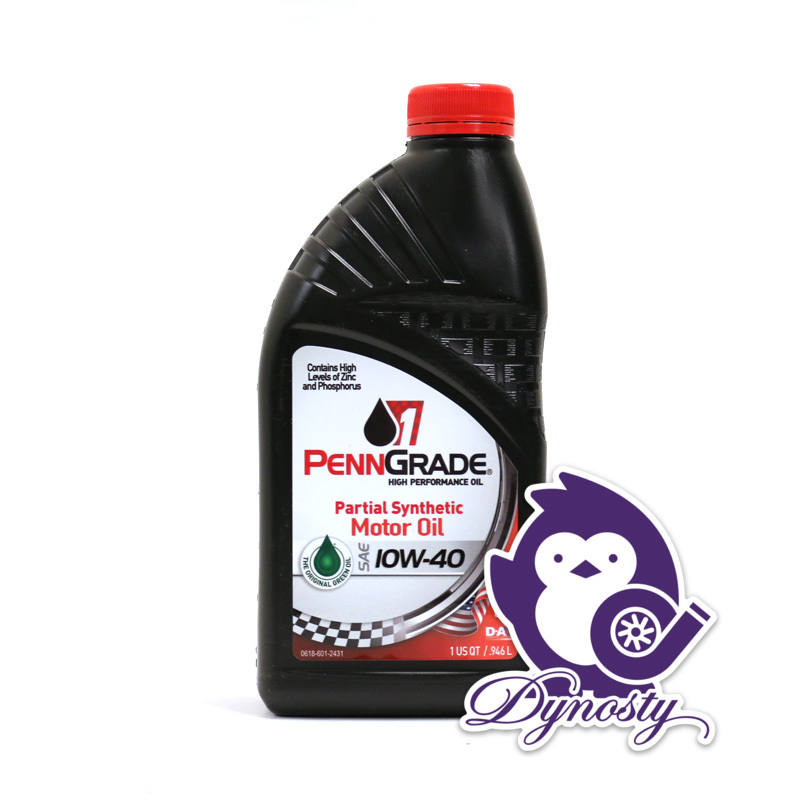 Choose the best for your motor, choose Brad Penn PennGrade1! 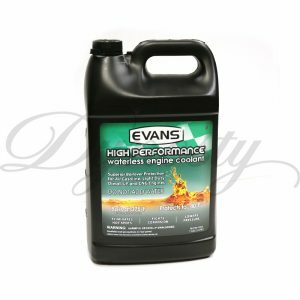 Brad Penn high performance oil contains high levels of zinc and phosphorus. 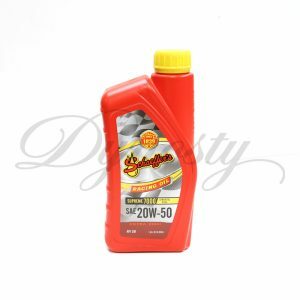 This oil is used by the Pros at Dynosty! In stock and ready to ship! 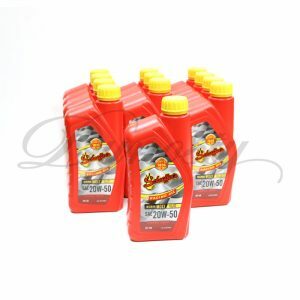 Oil is available in 5W30, 10W40 and 20W50 weight. Choose from the drop down! Purchase price is per case, includes 12 quarts.